Home › Articles › Contest: Pimp Your Filco! The Pimp Your Filco Contest has now concluded. Please stay tuned for the announcement of the winner! Filco mechanical keyboards are well loved across the world, and not least for their customisability. Their standard layout and popularity allows for a range of aftermarket modifications to flourish, from simple keycap swaps to more advanced cable mods, switch transplants and case replacements. To reward the many modders who’ve chosen to start with a Filco keyboard, we’re happy to announce the very first Pimp Your Filco contest! 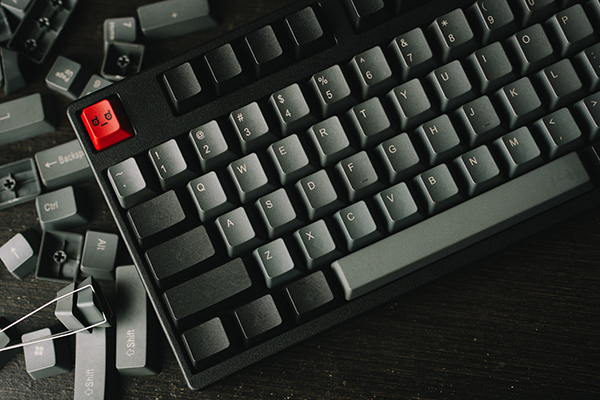 The rules are simple: Submit a photo and description of your customised Filco keyboard. 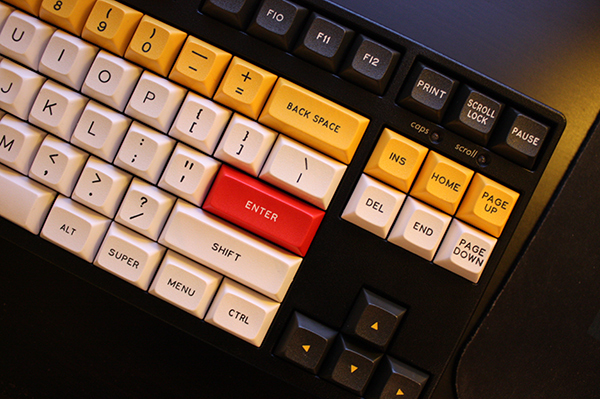 These customisations could be minor – a new set of keycaps, for example – or extensive. We want to see the whole breadth of the Filco modding community, from changes that any newcomer could make to crazy mods unique to their creator. We’ll showcase a selection of the best entries here on the Keyboard Company blog, to be shared across our social media and with the communities that take part across the web. Our favourite entry will win their choice of a Filco MiniLa or Max Keyboard Blackbird, a value of approximately £120 ($200). We’ll also award at least one runner-up with other peripherals and accessories from our store. All prizes are subject to availability, of course. The contest begins today, May 15th, and will run until 2nd June at 10:00 PM BST. Please submit your entries via email to pimpyourfilco@gmail.com. You may also want to submit them to /r/mechanicalkeyboards on Reddit for feedback and internet points. Remember to include at least one photo of your creation (as a link or an attachment) and a brief description. If you have any questions or problems making your submission, feel free to contact us on social media – we are @keyboardco on Twitter and KeyboardCo on Facebook. We look forward to seeing your keyboard! Top picture: Filco TKL with Skull Squadron keycaps, photographed by SpaceCadet2000 and used with permission. Bottom picture: Filco TKL with Vortex keycaps, photographed by scaryPug and used with permission. 2 Pings/Trackbacks for "Contest: Pimp Your Filco!" Win a Filco Majestouch-2 with Cadaea’s birthday giveaway! New Matias RGB aluminum wired keyboards coming soon!